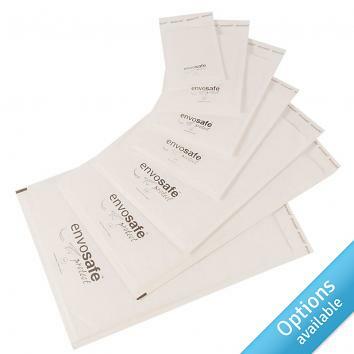 White Envosafe™ Secure bubble mailing bags provide in-transit protection for your fragile items. 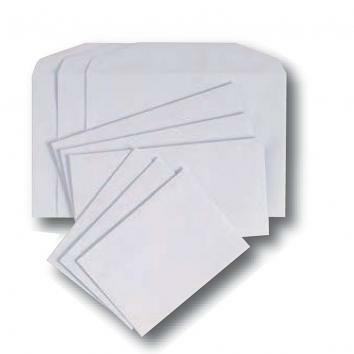 Extra-strong, self-seal white postal envelopes offer superior puncture and water resistance and protection without adding too much weight. 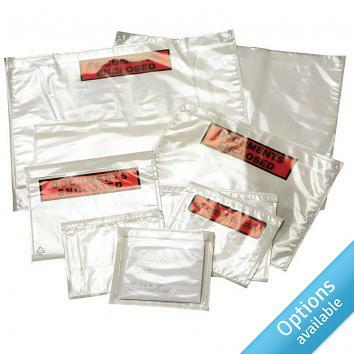 Quick and easy to use they are fully recyclable with no need to separate the paper from the inner plastic lining. 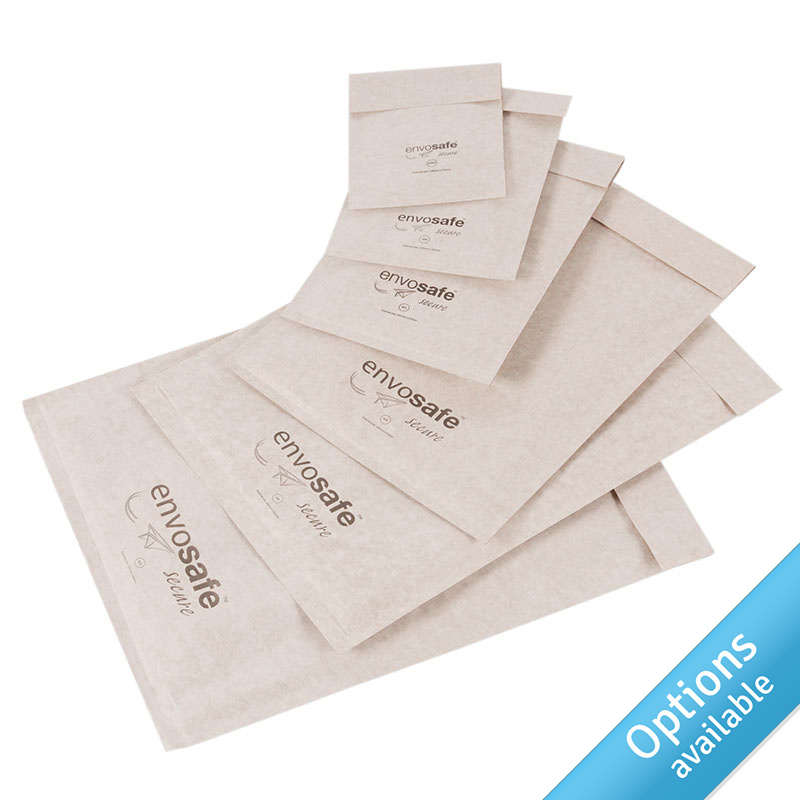 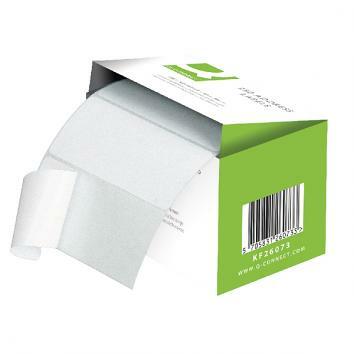 Convenient and reliable, using these envelopes helps to reduce your carbon footprint.